DISTRICT EDIBLES (http://www.districtediblescolorado.com/) is a quality, artisan crafted edible line now available in Colorado and other states. All edibles are created in small batches, with Ultra-premium CO2 extracted cannabis oil. Consumers will feel the difference in the quality and consistency of our products so you can really redefine your high! Recently, I asked District Edibles to talk to the PR agency for Epson and the Printing News about labeling in the cannabis market. Based on this request, the Packaging News published this article that featured our customer and myself. Overall, I like to thank District Edibles for participating in this article featuring the customers of the Epson label printers. 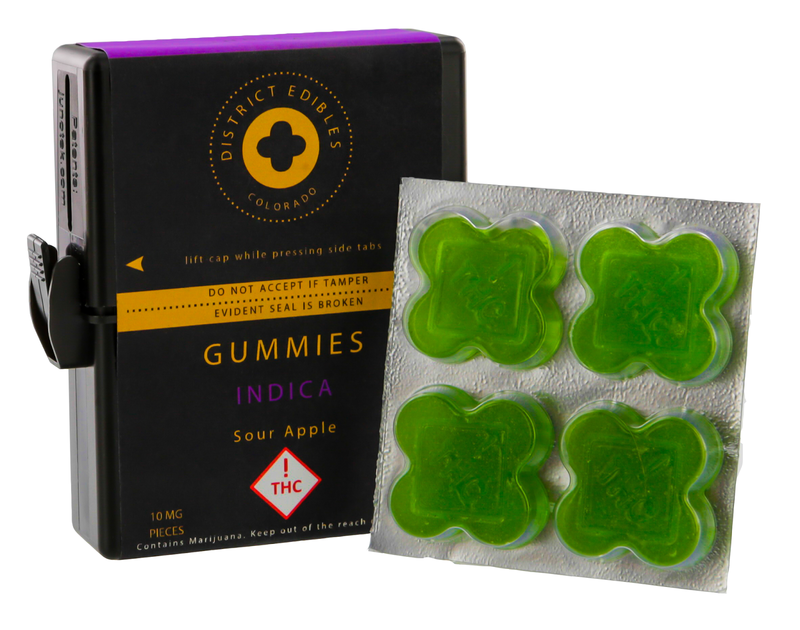 Also, I’d like to comment on three aspects of the packaging District Edibles is using. It’s great to have customers like District Edibles; as they grow in this brand-new market. If we can help with the labeling of your edible or other products, be sure to contact us. We’d love to have more great customers like District Edibles.